Last week, just ahead of the release of U.S. NPD console retail numbers, Sony claimed that December 2009 was the single highest revenue month ever for PlayStation Network. Today we look into how that came to be, using Leaderboard and list data. Along the way, we can gain some insight into how well games like PixelJunk Shooter, Final Fantasy VIII and Revenge Of The Wounded Dragons have done in December, while also taking a look at some of the hits released earlier this year. As mentioned, Sony PR released the above list for the North American PlayStation Network. 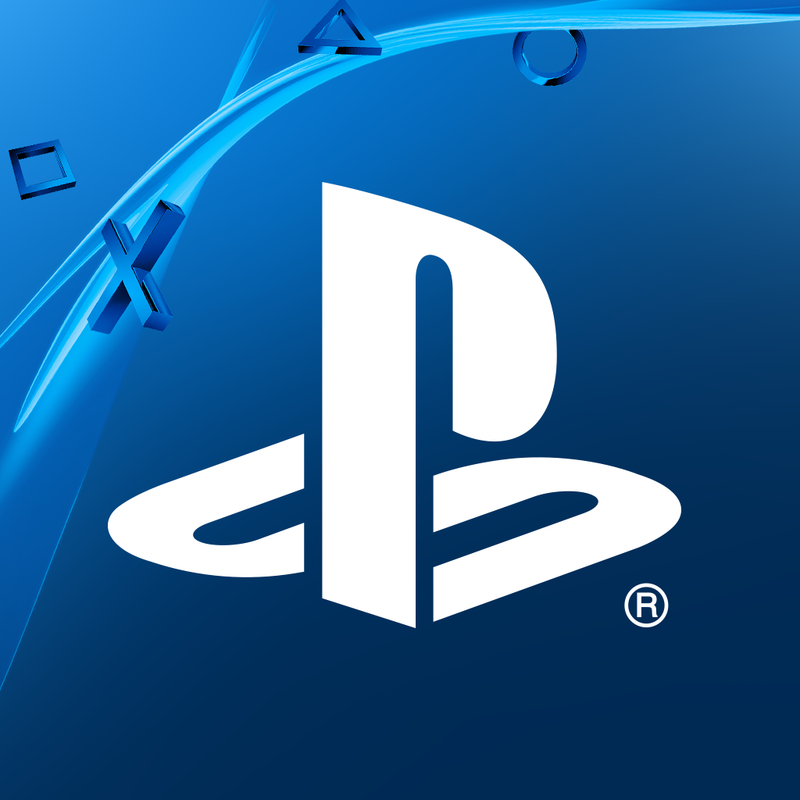 This list allows us to see not only PSN titles, but PSOne games and game DLC. As you might expect, the Final Fantasy VIII stormed the charts during December, despite only two weeks of release. This was the same reaction as Final Fantasy VII received -- that title landed at third place for the month. The two other PSOne titles on the list are two Resident Evil games, which have proved to be huge hits on the system. Also hitting the list was the new Borderlands DLC, Zombie Island of Dr. Ned. An interesting note: back in October we discussed how Call Of Duty: World At War Map Packs were making their way up the charts every week � but now they�ve completely disappeared from the list, likely thanks to Modern Warfare 2. Despite the game being a huge success on the Xbox Live Arcade, it appears to have passed everyone on the PlayStation Network, with only 16,476 players on the Leaderboards. The Peggle Nights DLC has obviously sold through less, but does have a high attach rate � 37% of people bought the main game and the extra level pack. Q Games' PixelJunk Shooter has done very nicely for its first month, with just below 50,000 unique users on the Leaderboards. Unfortunately their Leaderboards stop counting after 50,000 players have been added, so we will be unable to see its continuing sales next month. Elsewhere, Polar Panic, much like the Xbox Live Arcade version, does not appear to have done well. However, it does seem to have done better on PSN than XBLA - albeit only slightly. Also debuting on PSN in December was Revenge of the Wounded Dragons, a joint venture between SOE and A2M, and it was released with little fanfare. It was formally announced the week before it debuted, so not a lot was known about it � but it ended up having 5,243 unique users play the game. This isn't amazing, but it seems to have done better than Invincible Tiger did, thanks to the cheaper price. Finally we�ve got a late entry for December, in the form of Hustle Kings for PSN. While it is not on the North American list, as it is only available in Europe right now, it�s had over 26,000 unique users play the game up to mid-January � better than Inferno Pool appears to have done. Alongside looking at new releases, we also have kept an eye on some older titles on the PlayStation Network -- those with working Leaderboards, at least. One thing we�ve noticed about the PlayStation Network, at least for the past couple of months, is that while their initial leaderboard statistics tend to be lower than that of Xbox Live Arcade, they don�t seem to have such a steep curve with diminishing sales, perhaps due to a smaller amount of games overall and different styles of in-store promotion. Mushroom Wars had some low initial Leaderboard statistics, but adding an additional 6,000 players a month is very good. If it can keep that up, it could hit some pretty decent numbers. Much like Peggle, Braid has not been the super hit that it was on the Xbox Live Arcade. It�s done well, but not to the point where it�s hitting the Top 10 each week. Is this simply a lack of care from players who don�t want to play a year old port, or are they simply more inclined to buy a PSN exclusive? Gravity Crash was released back in November to some decent reviews, but at the moment it doesn�t look like it was much of a hit compared to PixelJunk Shooter. What it does provide, however, is some statistics on demo downloads, thanks to a glitch. While the demo doesn�t save Leaderboard statistics for the three individual levels available, it strangely enough saves the combined score to the overall Leaderboards. 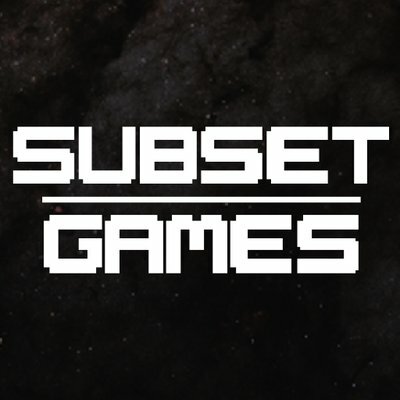 This means anyone who has played the Gravity Crash demo will be added to the total Leaderboard. It was available for five days in November, in which the trial version was downloaded and played 44,300 times. In December it was played an additional 56,000 times. 100,000 people played the demo over two months, so there�s a good amount of people checking out the latest demos. As for actual people who bought it, we believe -- looking at the individual Leaderboards -- the figure to be around 10,000 players. Alongside the Top 10 downloads of December, Sony also revealed the top downloads overall for 2009 � including games, downloadable content, and -- I would presume -- downloadable PSP titles. As we discussed in October, the Call Of Duty map packs have been unstoppable since they were released � selling millions across platforms each, it�s quite amazing. A somewhat odd inclusion to some is the FIFA �09 Gold Pack. You may not know what the heck it is, but it�s actually a part of the �Ultimate Team� add-on for FIFA 09 � a card collecting mode added onto the game. You can purchase new packs of cards for 25 cents, 50 cents or $1 � the $1 pack being the �Gold� pack. Clearly this mode was a huge success, and Electronic Arts will be featuring it soon in FIFA 10 � I�m surprised it�s not a separate XBLA and PSN release. But let us get to the downloadable games on the PlayStation Network. The top selling game was not in fact a new title, it wasn�t part of the art style games we�ve come to love on the PSN, but instead it was Final Fantasy VII � a PSOne Classic. The fact that it beat Battlefield 1943 is quite staggering. The biggest game earner for 2009 was a repackaged title that took next to no time to deliver. It makes you realize why Game Room and classics have suddenly become important to Microsoft. The most amazing thing is that the 10th best selling piece of content on the PlayStation Network is Mortal Kombat II. Yes, a game that came out early 2007 is still selling better than the majority of games on the system. Clearly there is still a lot of love for the game, and hopefully they�ll be able to capitalize on it this year. Just thought I'd make a quick note - we unfortunately have no information regarding PSP or PSN Minis at this date. Next month we're hoping for a little bit of information thanks to "Top Download" lists on the PS3. There's been a lack of Minis actually getting released in December - there are only 26 in total, far below Sony's statement of 50 for 2009. Not a whole lot is known at this point for the PlayStation Network in January or later in 2010. However, titles like Matt Hazard and Vandal Hearts are both coming to PSN and XBLA, so we'll hopefully be able to do some comparisons. Outside of that -- we'll see what this year brings in terms of PSN successes and failures, but good luck to everyone debuting on the system in 2010.